Hong Kong – a mix of nature and skyscrapers that will make you fall in love every time you come. This vibrant and intense city with beautiful beaches, marvelous food and inviting neighborhoods is also a shopping heaven that will surprise you whether it’s your first or 20th time visiting. Hong Kong-based carriers and other major airlines offer more than 1,600 weekly flights to and from the city. It has one of the world’s safest and most efficient public transportation systems. 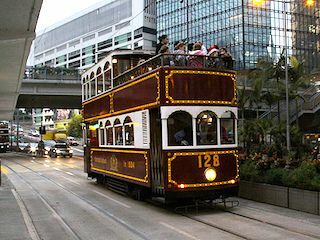 From taxis to ferries, subway, rail, bus and tram, making your way around Hong Kong is a highlight in itself. No matter how varied the taste of the people in your incentive or meeting, there’s no shortage of choices of places to stay – from five-star accommodations to budget hotels. 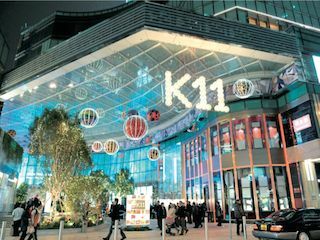 The quality of service and state-of-the-art facilities further enhance Hong Kong’ s position as a leading exhibition and events hub. The Hong Kong dollar is pegged to the US dollar, making it a stable currency. It offers visa-free access to citizens from over 170 countries. English is the language of business and service industries. Hong Kong is a remarkably safe city day or night. Your clients, either from an incentive, conference or a meeting will be welcome! 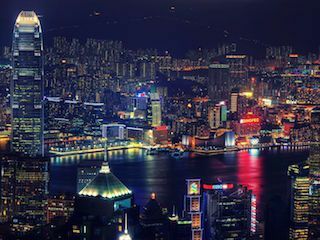 Hong Kong is truly unique – a mix of modern skyscrapers and colorful neon signs nestled in an oasis of greenery. Over 70% of Hong Kong is covered in lush green vegetation. Is truly a city of contrasts that your meeting group or incentive winners will have to see to believe. Hong Kong is a great place to go on a shopping spree. 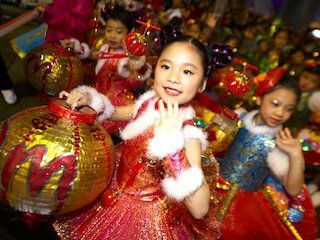 The range is enormous, from up market big brands to the night markets that have made Kowloon famous. A must-see list for every meeting or incentive group visiting the city. 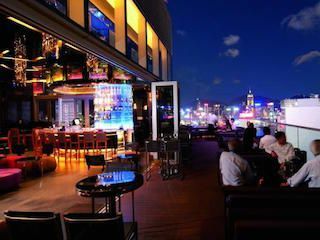 Kick off your night with Hong Kong’s after-work crowd for happy-hour drinks. 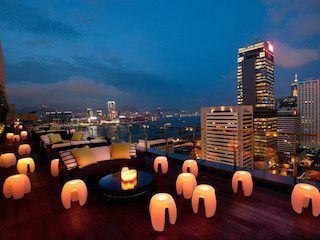 Your best bet is Central district, from bijoux wine bars in Lan Kwai Fong to creative cocktails in SoHo and NoHo’s backstreet hideaways. The ideal place to rest from a business meeting, as conference or an incentive trip. On the favorite destinations for food lovers, only France and Italy come higher on the list. 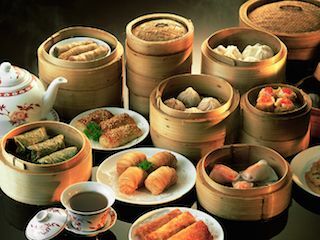 Besides the native Cantonese fare, Asian food of all kinds abound and the international repertoire here is as good as anywhere in the world. This is a gastronomic trip that your incentive or meeting group will never forget! Interested in our services in Hong Kong? Send us an e-mail with all your questions and we’ll get back to you with our best proposal for your next big event!